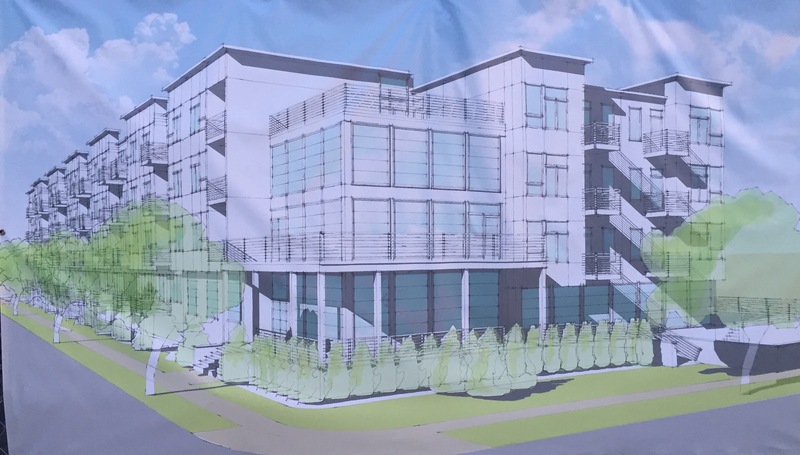 Walters Group, the developer of the proposed Seaside Senior Apartments, is expected to begin construction on the project after the new year, officials said. 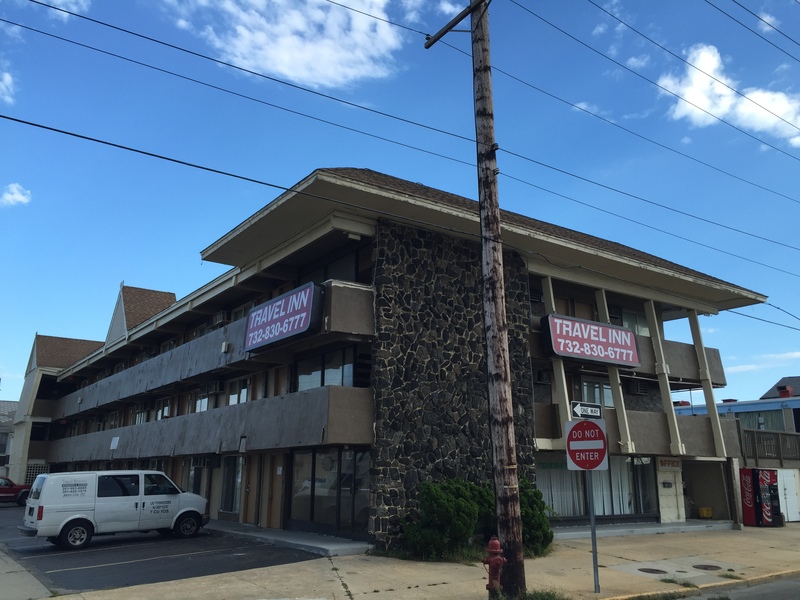 The apartment complex, which will be income-restricted, is slated to be built on the site of the former Travel Inn motel in Seaside Heights, which is now closed. Previously known as the Village Inn and Travelodge, the motel site was declared an area in need of redevelopment last year by the borough council, the first step toward potential condemnation. The site is located at the corner of Bay Boulevard and Hamilton Avenue. Eminent domain proceedings were initiated in March. Walters Group, based in Barnegat, will reimburse the borough up to $3.5 million for its acquisition costs, officials have said. The developer privately reached an agreement with the lumber yard’s owner to purchase that property. The motel, for years, had been the site of frequent police activity and was considered blighted. Walters Group, based in Barnegat, received approval in August under the state’s Coastal Area Facilities Review Act to build the 91-unit apartment complex, which will be open to senior citizens whose incomes meet affordable housing requirements – likely about $60,000 or less. Borough Administrator Christopher Vaz said Walters Group is still in the process of obtaining federal and state funding to finance the project, and as soon as that is finalized, construction will begin. “We’re hoping that the building will come down sometime between January and April, and then they’ll start construction,” Vaz said.